Beat the heat with this NO-BAKE summer treat!! Make or buy an Oreo cookie pie crust and freeze until ready to use. In a large bowl, beat cream cheese until fluffy. 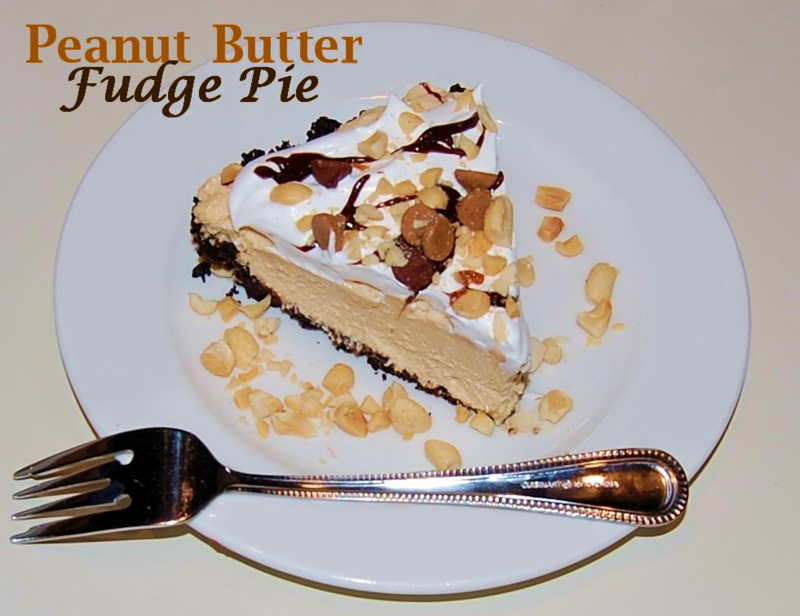 Add peanut butter, confectioners' sugar and milk, continue to beat until well combined. Fold in half of the whipped topping, set aside. Remove metal lid from fudge topping and microwave for 1 minute on defrost setting. Spread 3/4 cup fudge topping onto the bottom and sides of prepared crust. 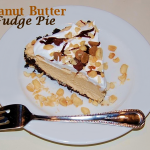 Pour peanut butter mixture over fudge topping, spread evenly. Freeze for a couple of hours, or until set. Spread remaining whipped topping over pie. Heat remaining hot fudge and drizzle over whipped topping. Garnish with peanut butter and/or chocolate chips, and chopped peanuts, if desired. Serve right away or cover and freeze. Thaw in the refrigerator for 2-3 hours, or on the counter top for 1 hour, before serving.